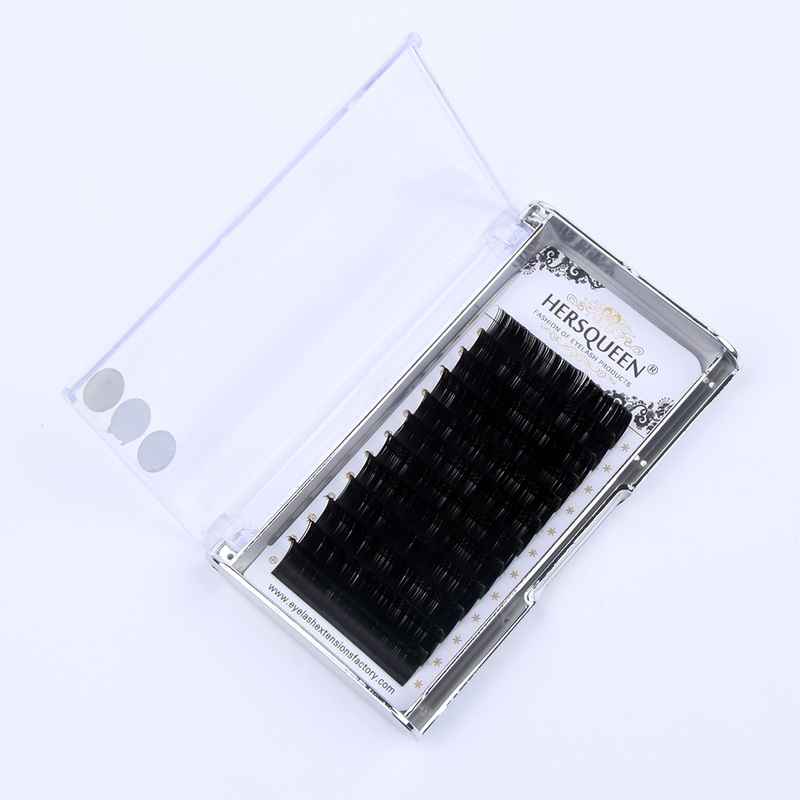 The pre-made lashes are assisting lash artists who are only classic trained to offer more volume to their clientele base while waiting for further training. Pre-made fans help bridge the gap between classic and Russian volume. 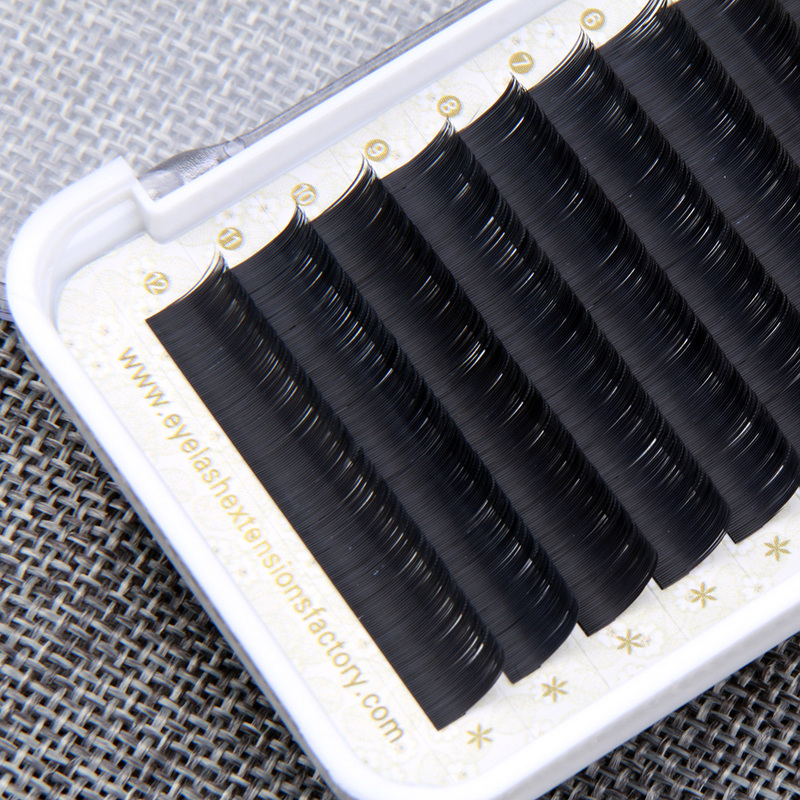 Lash artists that are against the use of pre-made fans are highly skilled Russian experts who have spent a lot of time and money mastering their skills. It is important to understand that pre-made fans are not intended to compete or replace the advanced art that is handmade volume in any way! 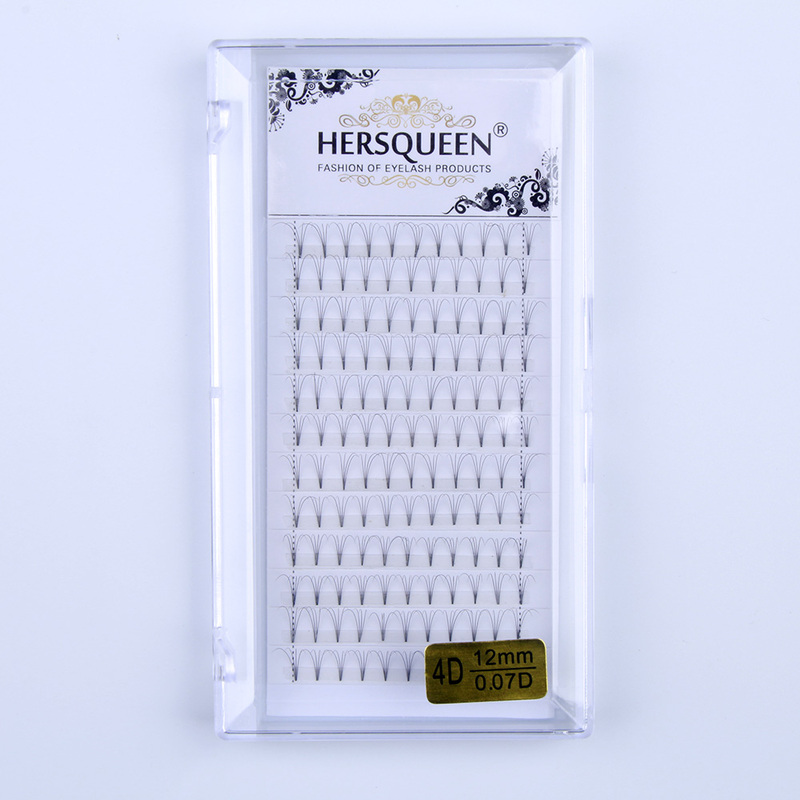 These pre-made fans are ideal for lash artists to speed up time, as a full set of pre-made volume takes the same time as a set of classic lashes. Even if a client runs late, you can do a mixture of Russian and pre-made. 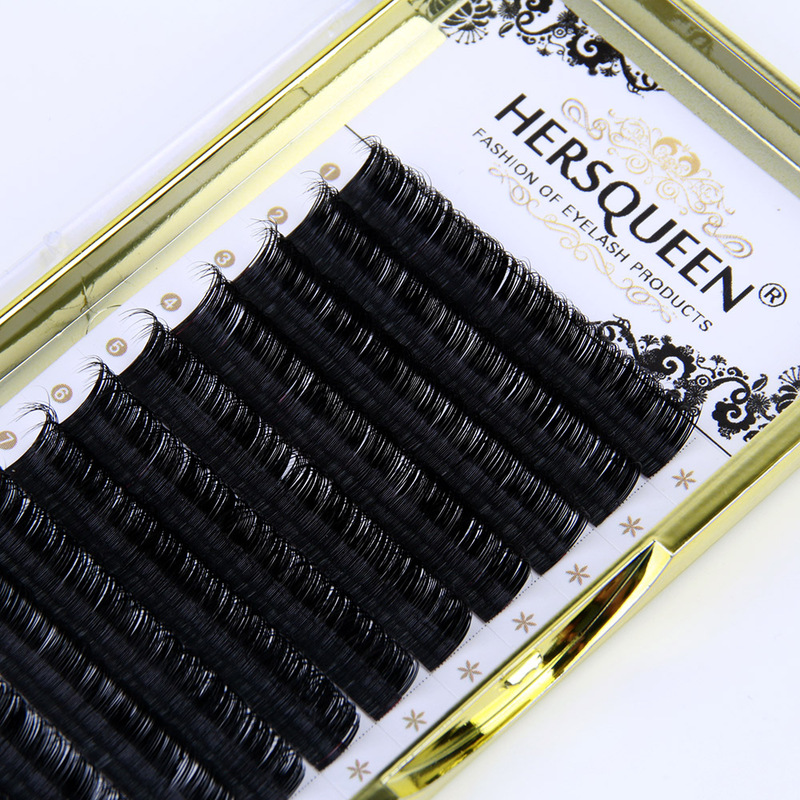 Our Pre-made lashes are high quality bonded by heat, so no adhesive is added in the manufacturing process. Therefore they weigh the same as a handmade Russian fan. You have to retrieve the pre-made fan from the tray using curved or hooked tweezers, so they don't fall apart, similar to Russian fans.